Node.JS is optimized for use in making Web Servers and networking tools. Node.JS is used to develop many different kinds of modules for file systems I/O, networking (DNS, HTTP, TCP, TLS/SSL), cryptography, binary data, data streams and many other core functions. It has an advantage over PHP where the functions are designed to be non-blocking in the sense the commands execute concurrently or even in parallel. 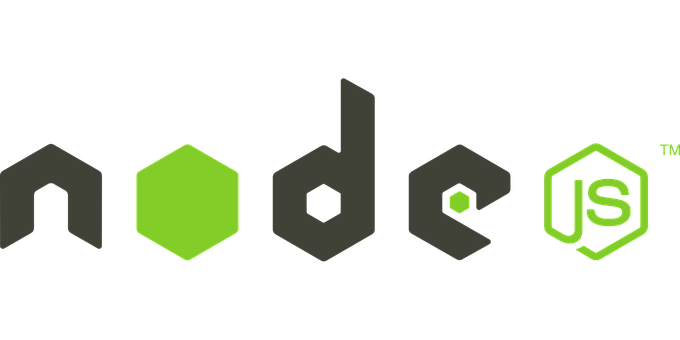 Node.Js uses event-driven programming to develop scripts for web servers. This helps make the web servers faster and more scalable. Node.JS does not use threading. It operates on single thread and uses non-blocking I/O calls. Hence it is possible to support tens of thousands of concurrent connections that do not require threat context switching. Node.JS has a package management that is used to install the Node.JS programs. Node.JS also offers database support with JSON data. It supports databases like, Postgres, MogoDB, CouchDB. Node.JS does not buffer the data. These applications simply output the data. Node.JS can be used effectively for many different applications like I/O bound, Data Streaming, Data Intensive Real time applications, JSON APIs based applications and even single page applications. Node.Js can be used for applications which are CPU intensive. Node.JS is used by many firms like GoDaddy, Microsoft, Netflix, Groupon, Walmart, Paypal, Yahoo, SAP, Voxer, etc. Alakmalak is a web development company that is involved in many different technologies. Hence, if you are in need to hire Node.js developer you need not look any further. Website Design – What is more important Beauty or Usability?